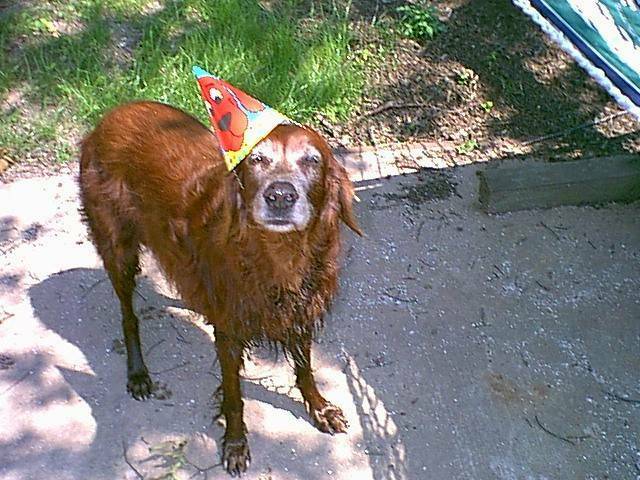 Happy Brithday Brandy, who turned 15 in June 2003! 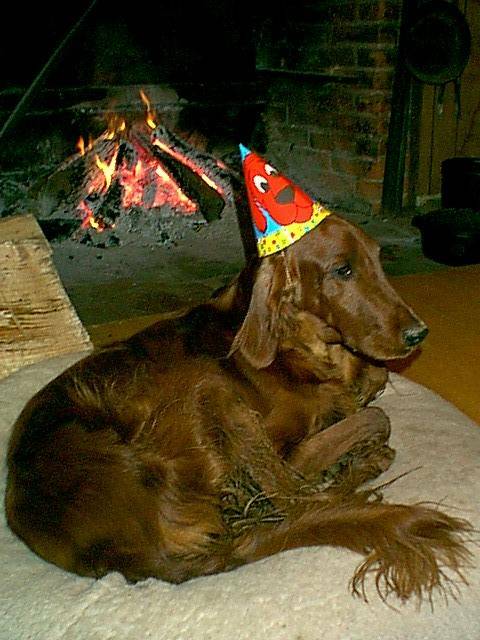 What a great gal! 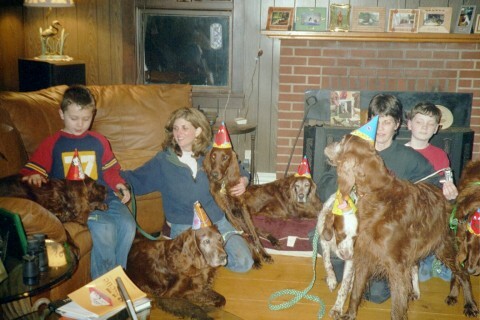 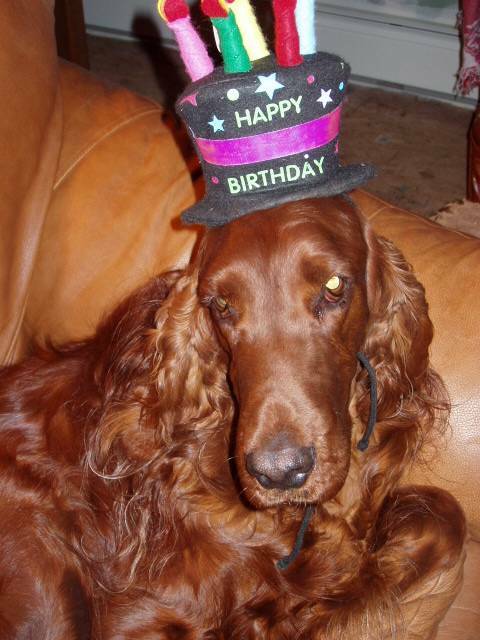 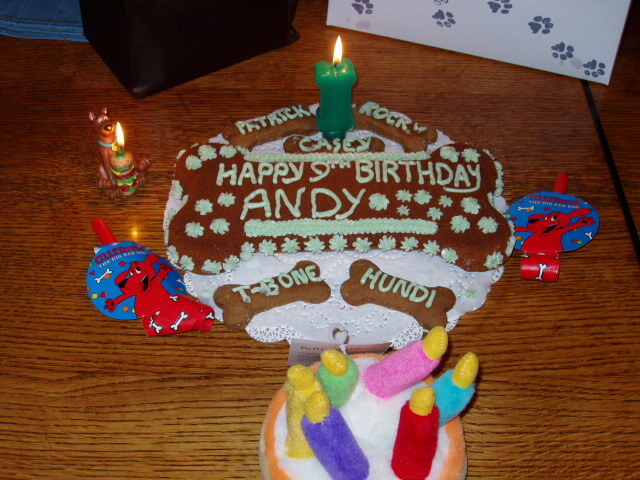 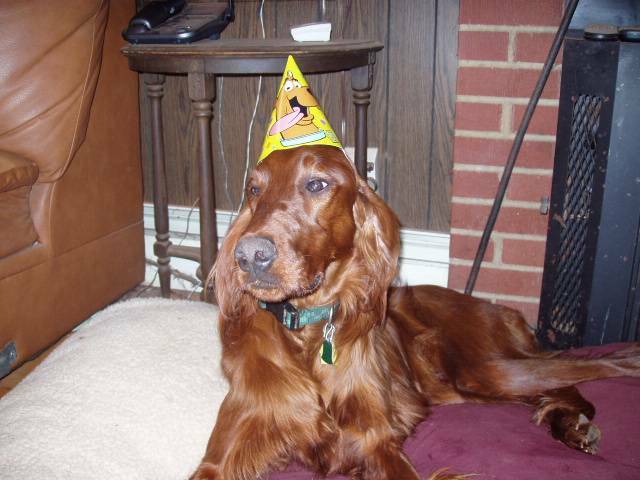 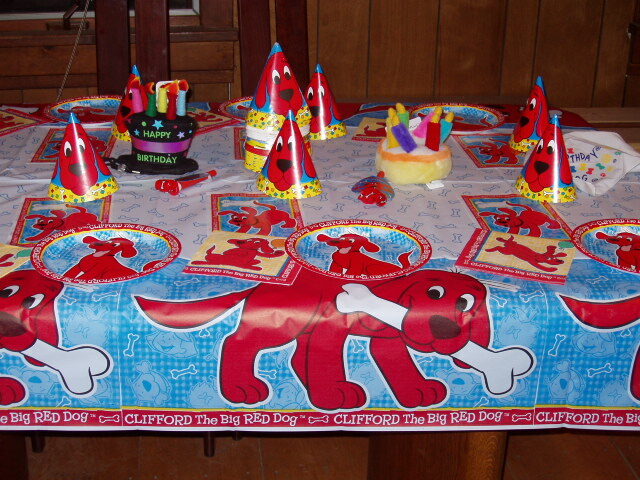 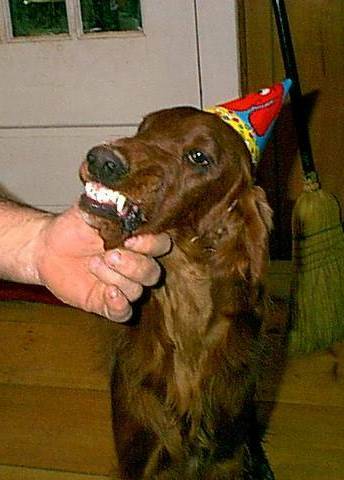 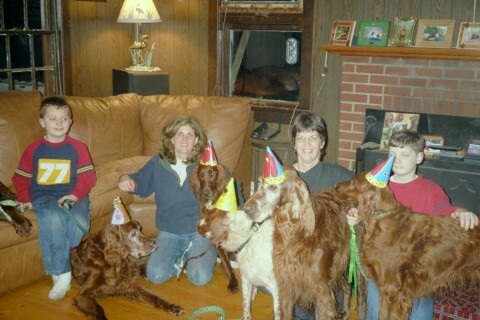 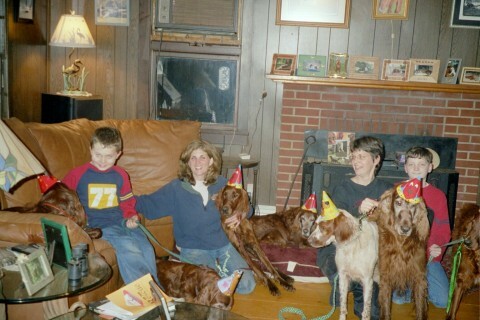 The Biggest, Baddest, Andy, Dandy's 8th Birthday Bash with all of his Irish friends!